From all his Instagram messages, Snapchat messages, Facebook chats, text messages, call logs, images, and videos to contact list and current , everything will be in front of you. How to Install an App for Tracking Text Messages The installation of the app is one of the easiest things you can do. Well, it paid off, the hacker cloned his phone. It did when I did it but idk now this was like almost 2 years ago tho. You can ask her to install a spy application or connect to your WiFi network that you will create for her with a sniffer tool that will spy on the outbound and inbound traffic for the phone. Also Read: — Here is how? Suddenly i started noticing changes in her behavior, i suspected something was wrong. I showed her the truth behind that. Someone said: I think you could get away with it. 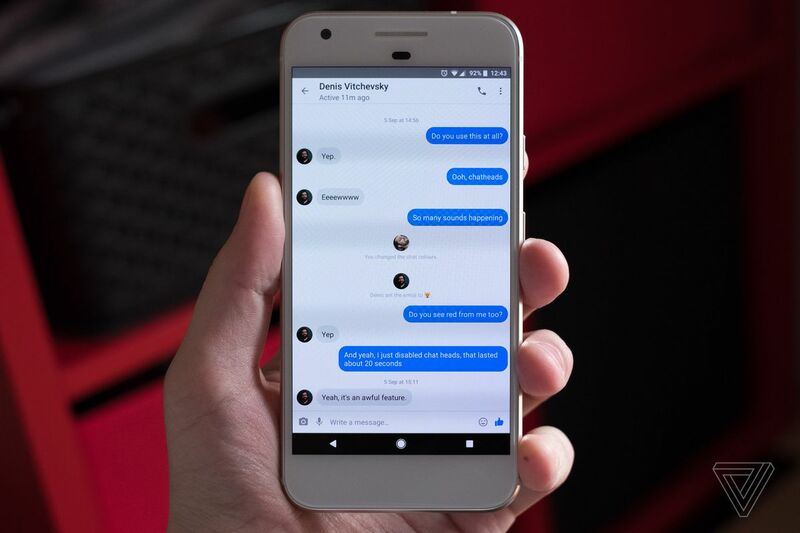 While technology has brought up so many inventions in every field, it has also outgrown excellently in the realm of spyware. . How to Read Facebook Messages Remotely without Touching the Phone? Once decided, visit the spy website and purchase the software by registering to their website. There is even mobile spy software that can track the exact location of the target device and show it on the map. Most are not usually worth the dollar paid for it. He is hanging out with his Ex girlfriend and her friends for the past 3 weeks and I am starting to get a little scared that he is cheating on me but how can I read his text messages without having his phone can you help me please More questions and answers I want to look at his messages from my computer without him knowing. Note, however, that he may be able to find these applications and uninstall them so you can't spy on him anymore. Is there a way to get someone's cell number, I've tried everything but they charge Start looking for the person online: the company, organizations, or associations where he or she works or is affiliated with. You should not go to such lengths unless you suspect he is cheating on you or something imho. Please direct me in this situation I need help with. Now I can see everything he does in real time. Excellent for spying on iPhones and iPads. I hate that I looked in his messages but I hate even more that he has these type of conversations with people. There are bundles of features that this app can offer to its customer. There are other ways: phone carriers do not officially sell their databases to third parties. It is one of the most advanced cell phone tracking and monitoring software. I read my boyfriend's facebook messages, now I don't know what to do with what I found? I can't find him anywhere on the internet, so it means that he really is good at hiding. He will have to change his password the same way you did to get back in. Without trust, this relationship will fail. Last time she left it on the table and before it could lock I took it but when she turned back and saw me she came back and grabbed it before I had even finished reading the first line of the conversation, help me please to know the truth. Here is the problem, I suspect my husband is seeing other ladies. Other question is it safety? Anyone who uses facebook is aware they have hickups now and then. Basically, you need to get a cell phone monitoring app, which, like any other app, would sit on the phone that you need to spy on feeding the data to a separate remote server that only you have the pass to. 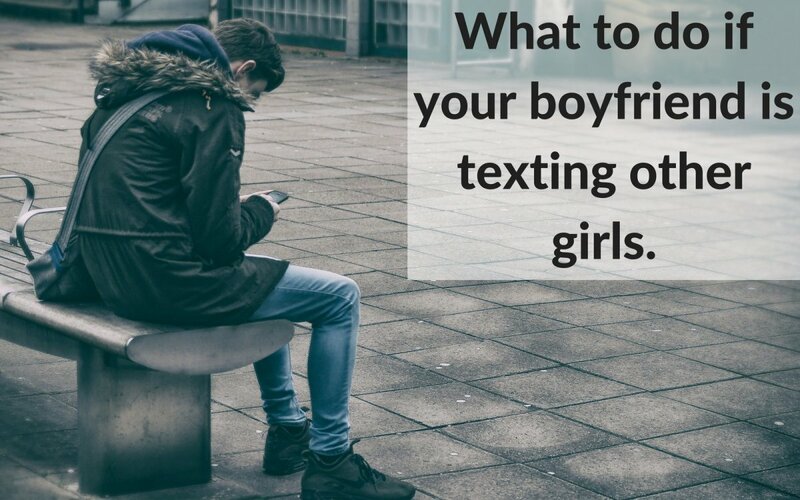 How Can I Read My Boyfriends Text Messages without Having His Phone? Some phone carriers, however, may share information with third-party companies. 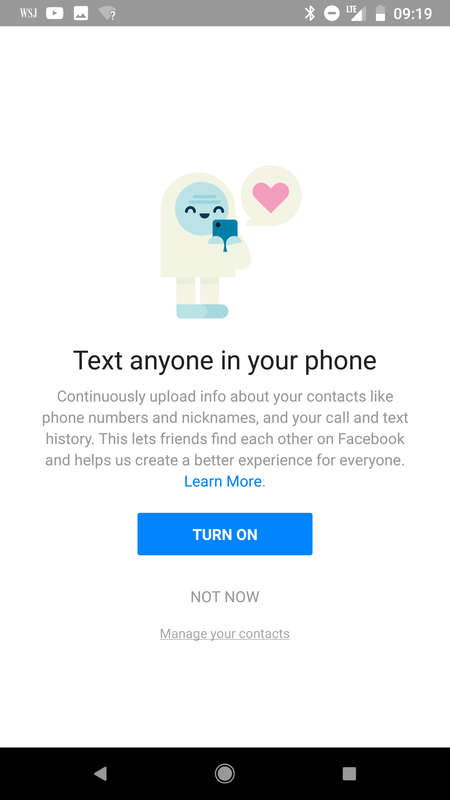 You cannot view someone elses private inbox messages without their permission and without them letting you in their facebook. Create an account to assist you with reading all of the person's messages remotely from your computer or the browser of your device The applications will track messages, locations and phone calls that are placed on the device. At this stage, you will feel afraid even for your own emotional wellbeing. Let your partner know that you really trust him. So the question here is — how to and get real evidences against him? You can search such sites as or for any information on the person that will help you to gain the number of his phone. I also didn't have access to her phone at the time so i tried using you-tube to watch videos that would help me read messages from her phone without having access to it but there was no breakthrough, i ended up contacting a hacker but i lost my money to him. This might happen with many girls, but they feel that they are unable to do anything. Perfect for the novice user. The fact that she gave you her passcode tells you that you can 100% trust her. However, you would not be able to see regular text messages and regular phone calls. 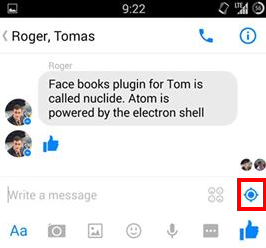 How to Spy On My Boyfriend’s Facebook Account? What app can I download on my phone to see my boyfriends text messages on his phone? Can you tell me how can I do this? Boyfriend cheating, him being secretive an erasing his cell before entering my house, strange calls. That way also, you may put a stop to the lingering question in your head —? I know her passcode but never could get the phone to look at it? I am just wondering how the free spy apps will provide you all necessary information and make your life easier? Then we have the next set of messages with another girl who he used to work with they were going back and forth about cuddling. The facilities of the software apps depend on the budget: Higher the budget, more are the number of facilities available. He would obviously know his password had been changed though so you would get found out. Hi ask me fast user! He's into other girls but likes having you as a fallback. For instance, while other might also track the calls as well. He is deffinantly hiding something, obviously he's keeping his options open, that kind of converstaion between a guy and girl are bound to reach something else soon. Find a man that wants to cuddle with you and let him be the one to tell you that he's glad he didn't miss the chance. What app can I download on my phone to see my boyfriends text messages on his phone The application that you will need to download to his device will be an application that is available in the application store for both iPhones and Android devices. My girlfriend has been chatting with another guy through WhatsApp, her phone has a security code. If you do however have another type of question you would like to ask please go ahead we would love to help you! Things are going pretty well and haven't had any problems really. Before you do so, if you are not trusting her then it is time for both of you to attend some sort of marriage counseling.